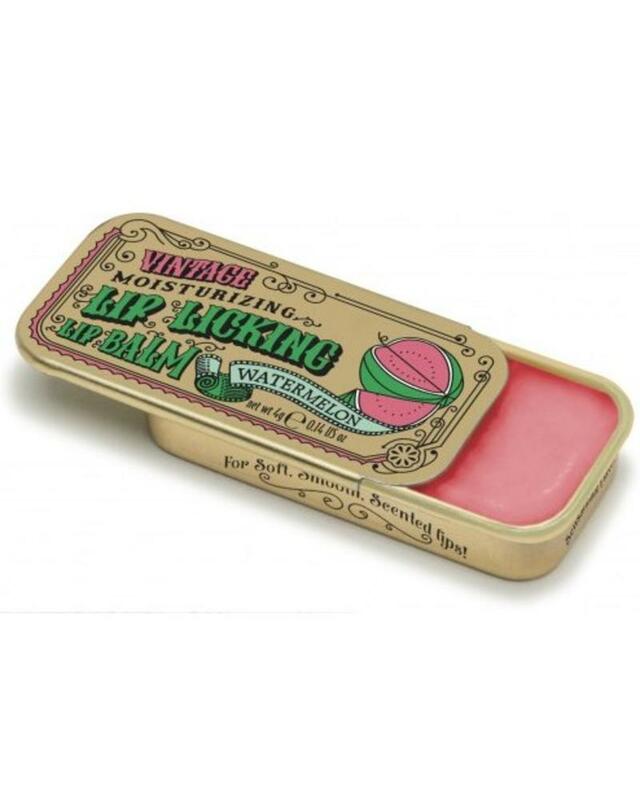 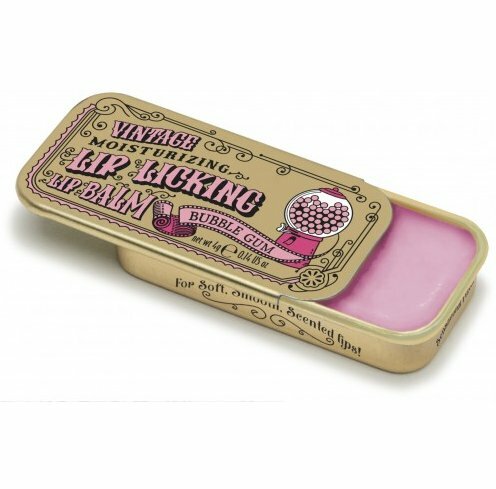 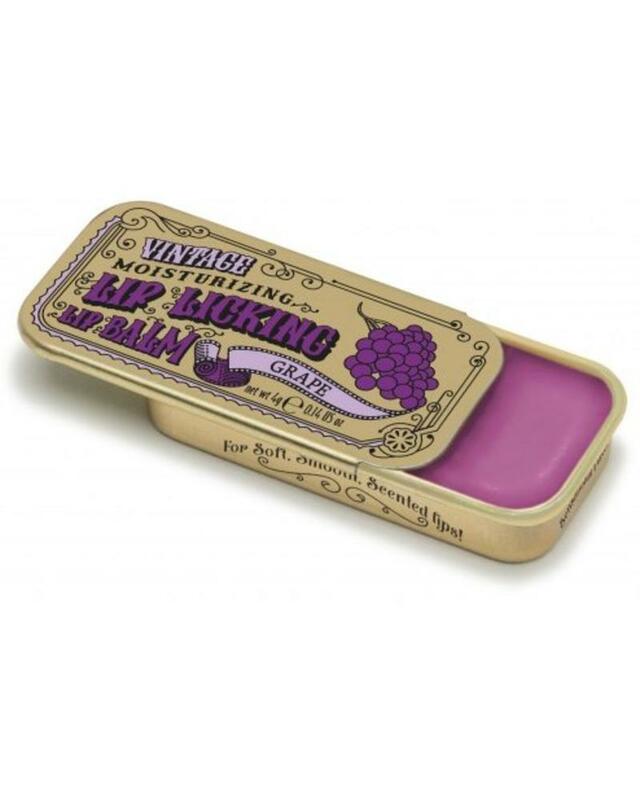 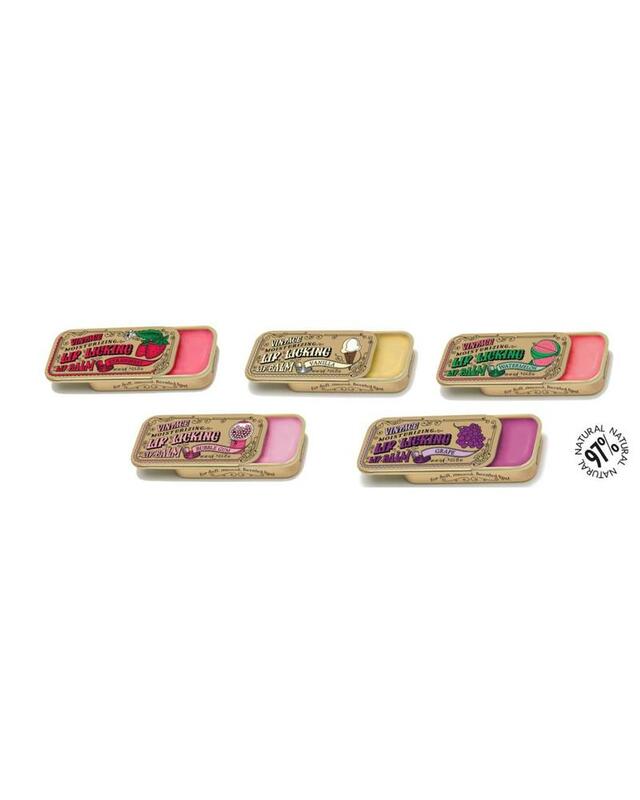 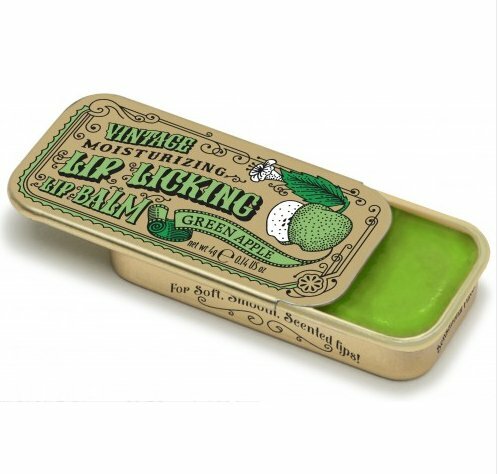 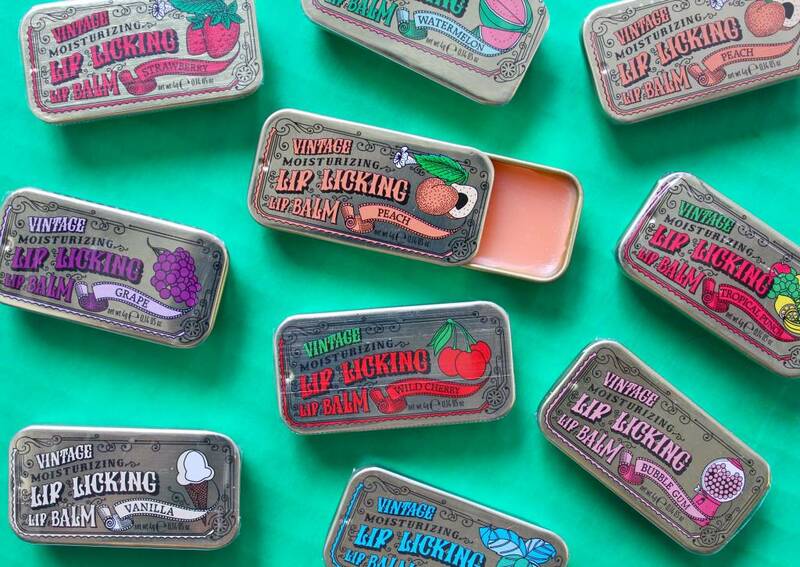 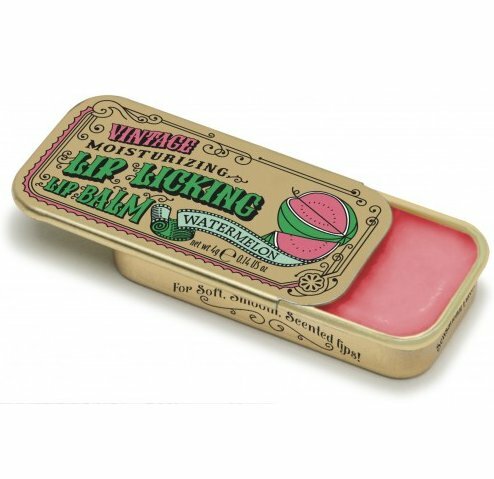 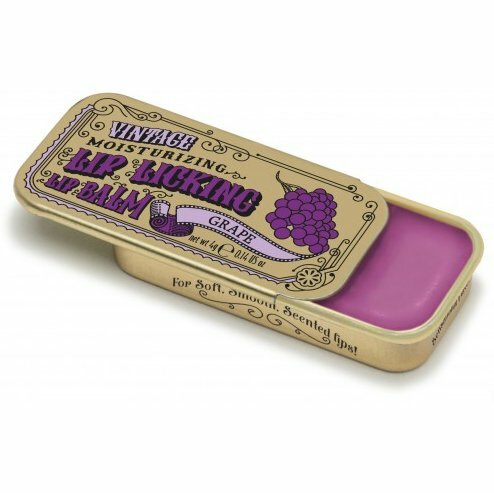 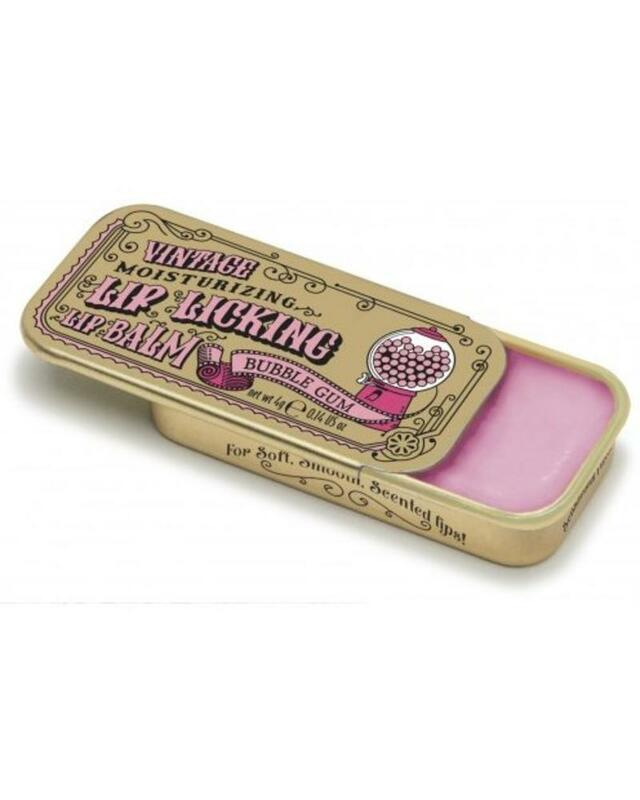 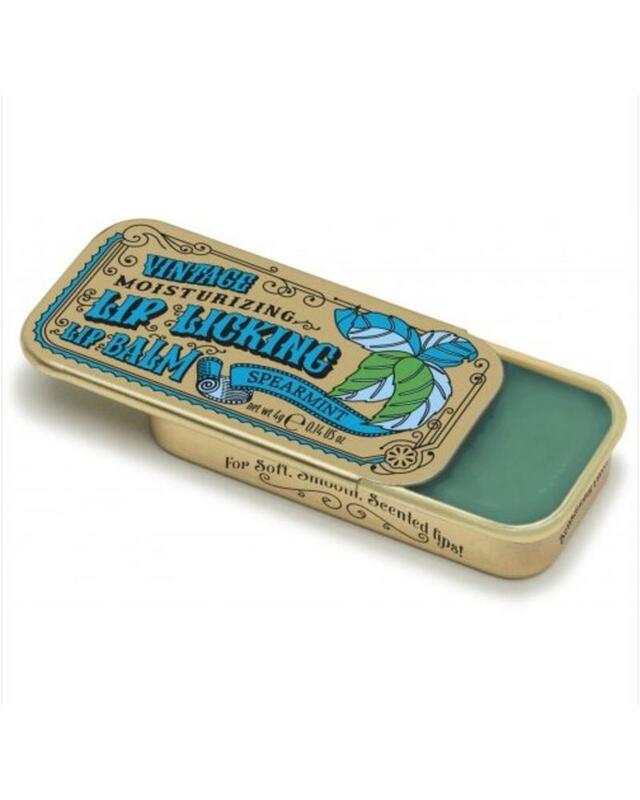 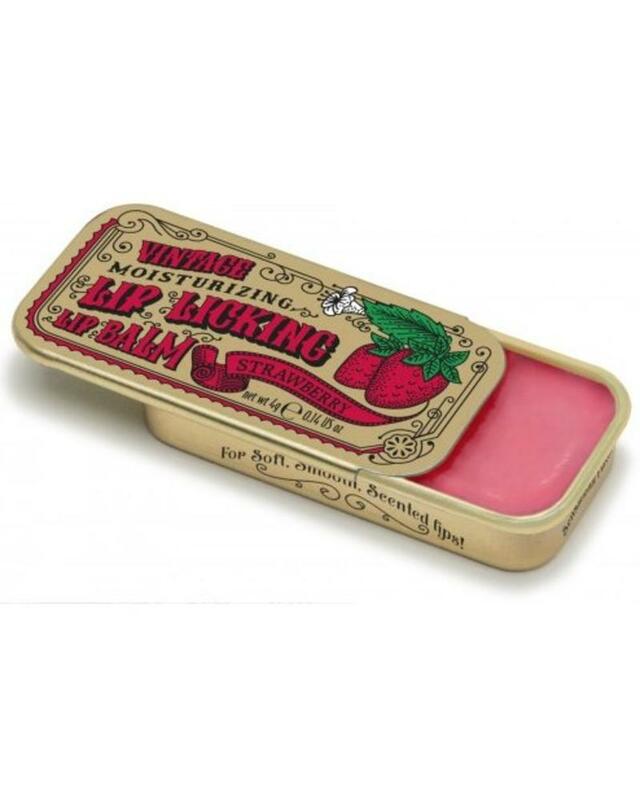 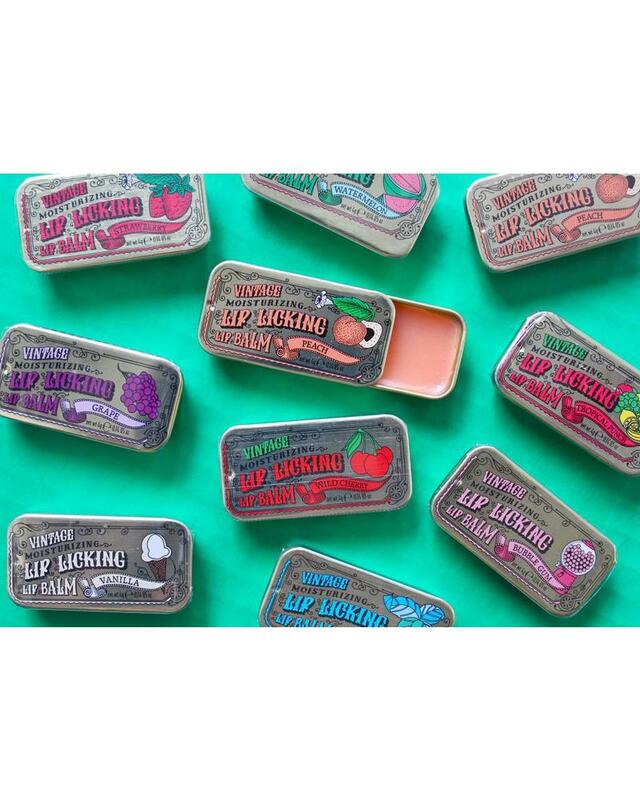 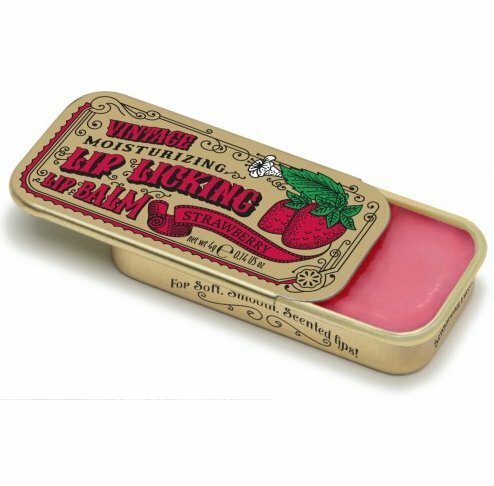 This Lip Licking flavored lip balm for Soft, Smooth Scented Lips brings back sweet memories! Our Lip Licking Flavored Lip Balm is slightly tinted but once applied it appears clear. 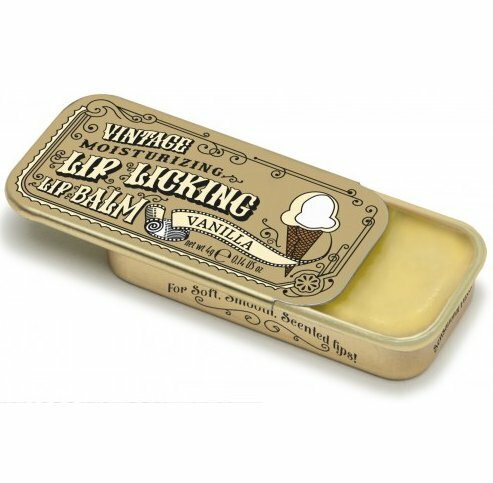 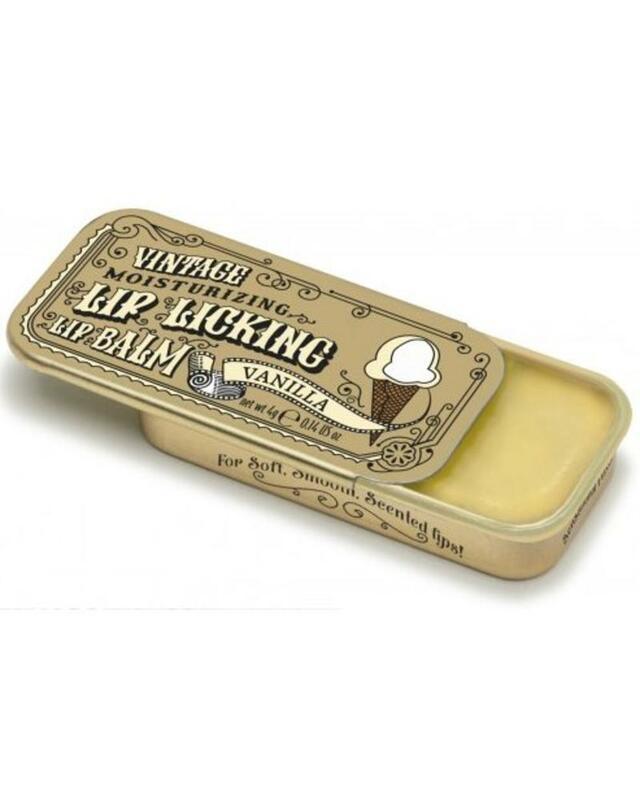 Slide back the lid of this gold vintage slider tin to find the delicious scent housed inside.We matched the size of the single flavors so you can have exactly what you had back in the 1970’s & 1980’s.